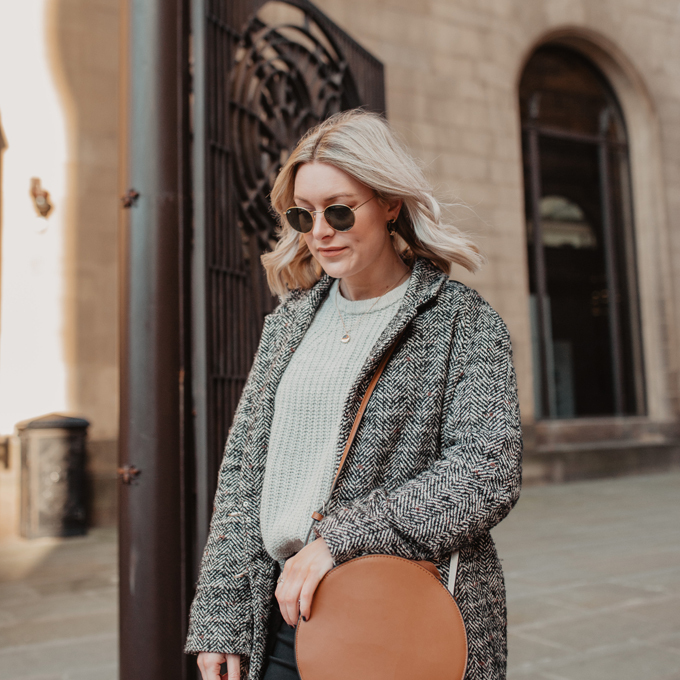 Pinterest is one of my favourite social media sites, who hasn’t spent hours getting lost in a world of endless interior design inspirations or perfect outfit combinations?! 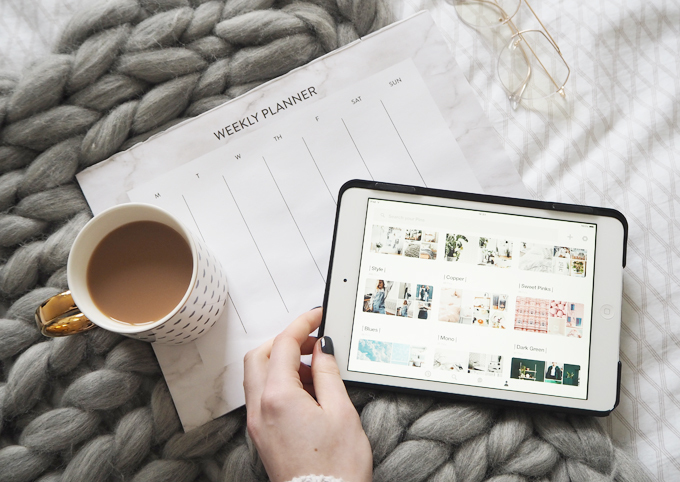 Most of you already know that Pinterest as a great online scrapbook where you can save images for anywhere and everywhere in one place, but Pinterest can also be a really useful tool for helping your blog or creative business grow. A good chunk of my blog page views now come from Pinterest, with it being such a visual media it’s perfect for promoting my creative blog. Here are a few tips I have picked up over the years that have helped my blog and profile grow. First things first is making a killer profile page. It is the first thing people see if they click on your Pinterest page so it’s a great chance to advertise your blog and promote yourself. I am a big believer in keeping consistency throughout your social media channels so try to use a similar image to other channels. This makes your profile more recognisable to your existing followers and can help others find you if they are searching. Try putting your blog or business name into your title too, rather than just your name , for example mine is Anna Made Up Style. This gives your page an identity and makes it easier for followers find you if they search via your blog name. Your description is a chance to quickly give viewers an insight into who you are and what you do, so sell yourself. Mention what they will get inspiration about by following your page for example, ‘CRAFTS, DIY & INTERIORS’ and then leave an all important link so they can visit your page if they want more info. 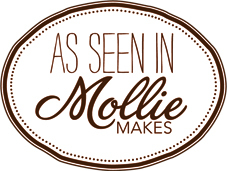 Profile sorted, now time to create knock out pins that will make viewers keep coming back to your blog. over your images, making it easier to pin straight from your site. This automatically embeds a link to the image, so all the viewer has to do to get to your site is click on the pinned image. Ultimately you want to make it as easy as possible for people to pin from your page to Pinterest and back again. More pins means more chances to be seen. There are plenty of tutorials online for how you can install Pinterest hover tools on images, here’s one I used. Adding a unique and relevant description to every pin you upload will help pinners understand the image better and entice them to read more. I try to include the relevant blog title and maybe a few words about the theme or genre it fits in with, for example ‘How To Make Your Home Look Expensive without Spending Fortune | Interior Design Ideas | Living Room’. Then don’t forget to make sure you have a link attached to take readers straight to the post. from any device and then link it back to your page. Just click on upload image. After you have uploaded, click on edit your pin and paste the web link into to box. pin. Mix your pins in with others that are similar in a board so you aren’t overloading readers with too much from your site. With so much visual inspiration out there its hard to know where to start. Think about what your ideal audience or reader would pin, would like to see or might be inspired by. 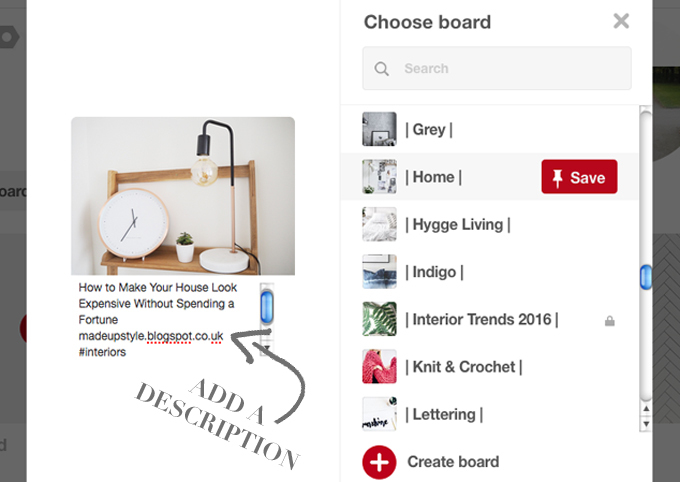 For example if you are a craft blogger think of various craft themes and create boards around those. Think of it as an extension of your blog, if you have a blog theme, or specialty, pin around those ideas. This way readers will start to consider you as the ‘go to’ for that kind of inspiration. Readers will start to click on your page for inspirations even if you haven’t necessarily created a post about that. 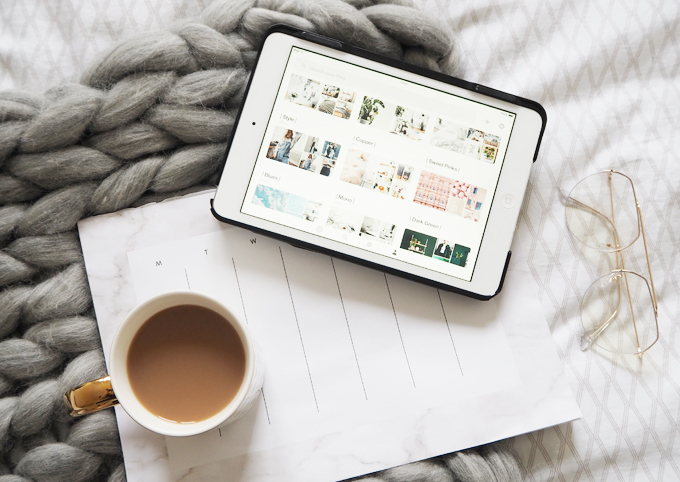 You are building a brand or theme and showcasing what you are all about, as well as sharing like-minded posts and helping other brands or bloggers doing the same. boards with on trend themes such as colours or specific fashion trends. having to write an in depth blog post. Use them as mini blog posts and share them to social media. Use Pinterest for research into future posts or ideas for your creative business. 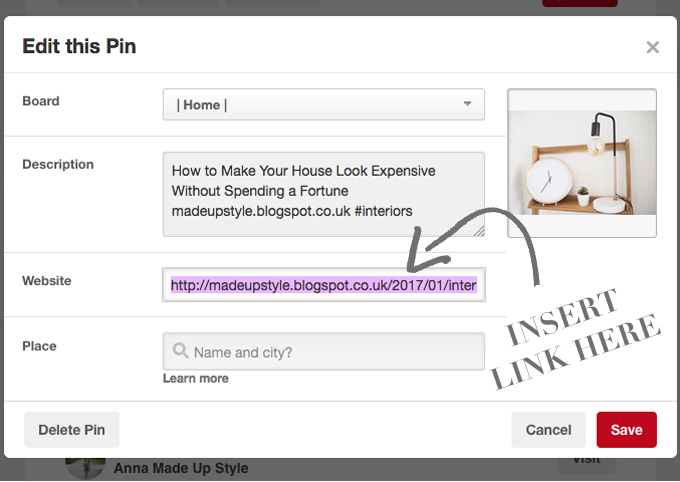 Pin as much as you can then when your post goes live, embed a link to the board onto our post by creating a widget, Ill show you how to do this in the images below. You could even keep it as a secret board to start with until you are happy with the result or have written a post, then make it public later. 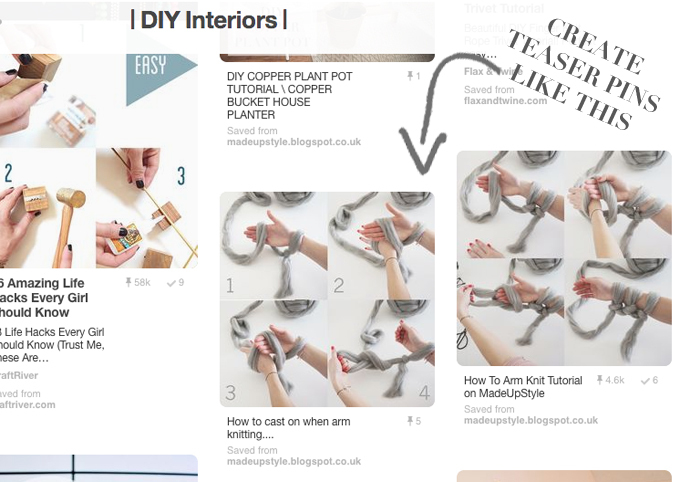 This s a great way to help viewers easily see your activity on Pinterest whilst still reading your blog post. It also makes it easy for them to follow certain boards they are interested in or that are related to that post without having to search. As like any other social media site, interacting and engaging with followers goes a long way. Following like-minded brand or bloggers will help you grow in the community, and youll start to be suggested when people search for that theme. Link your Pinterest page to other sites such as Twitter or Facebook by copying the link or sharing boards, encouraging existing followers to follow you on Pinterest. Being present on a site makes your brand more accessible, so login at regular times in the day. 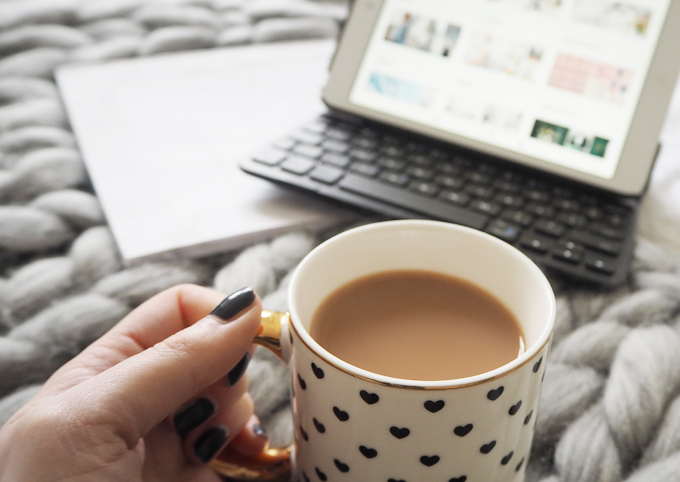 Most people are online around 8pm so spend a few minutes each night pinning inspirations from your day or pinning from a new blog post. You start to notice a difference with regular pinning and interacting. I could ramble on for hours about the benefits of using Pinterest to help you creative blog or brand grow, its a great way to show off your eye for aesthetics and help get your creative juices flowing. If you have any questions about ways to use Pinterest feel free to Tweet me (@madeupstyle) or leave a comment below. I am going to plan some more posts about utilising social media to grow your brand so keep your eyes open for more.